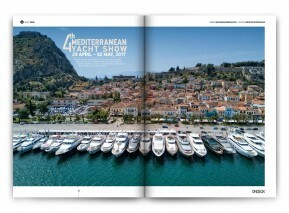 This year Greece seems to be the top destination in the Mediterranean. 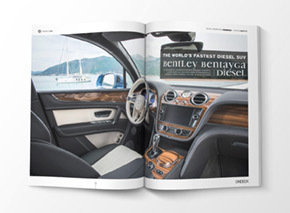 If you are thumbing through the pages of the Summer Issue, planning to visit the country, then you are on the right track. If you are already on a Greek island, then you have acted wisely. 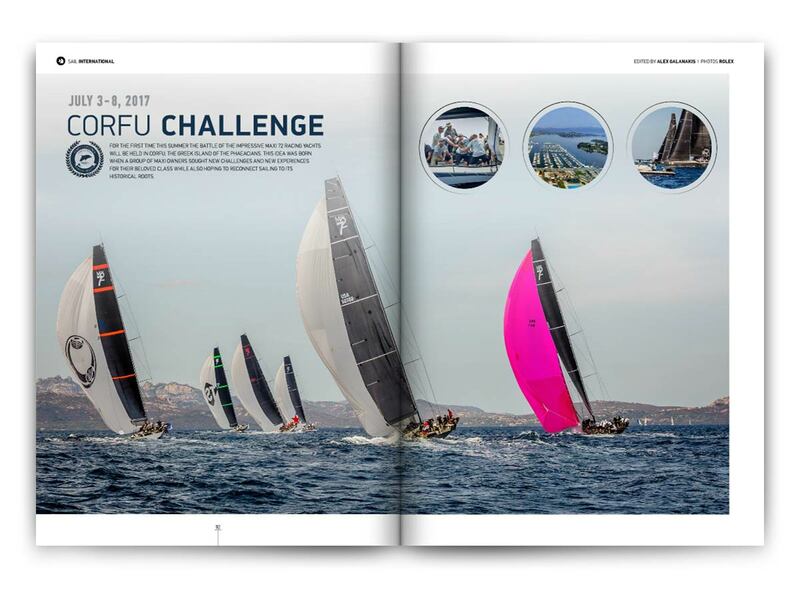 Rising to international standards, this was more than just a well-organised event. The 4th Mediterranean Yacht Show had all the essential ingredients of success. Pendennis Shipyard in Falmouth, Cornwall has re-delivered the 85.6m motor yacht AQUILA, after an extensive refit which took exactly one year to complete. 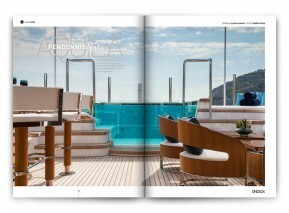 A unique cooperation has brought to light and to the water a truly special yacht. 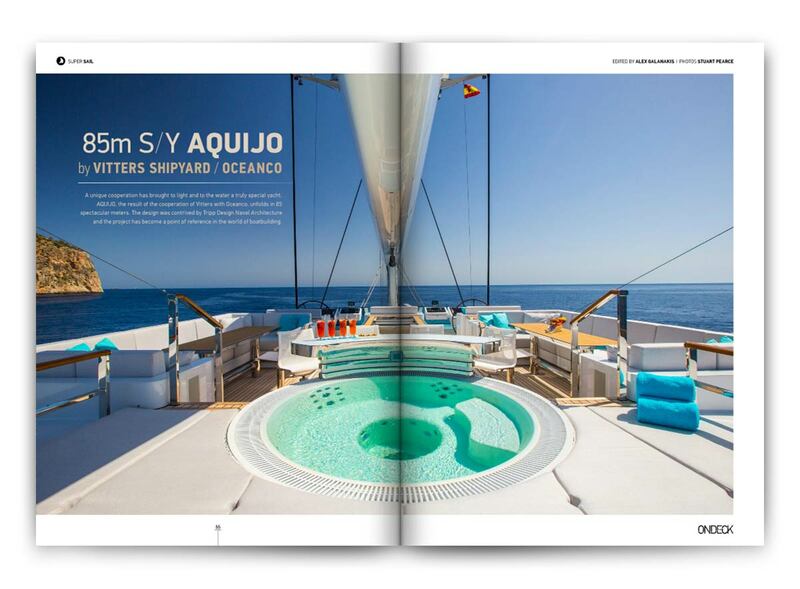 AQUIJO, the result of the cooperation of Vitters with Oceanco, unfolds in 85 spectacular meters. 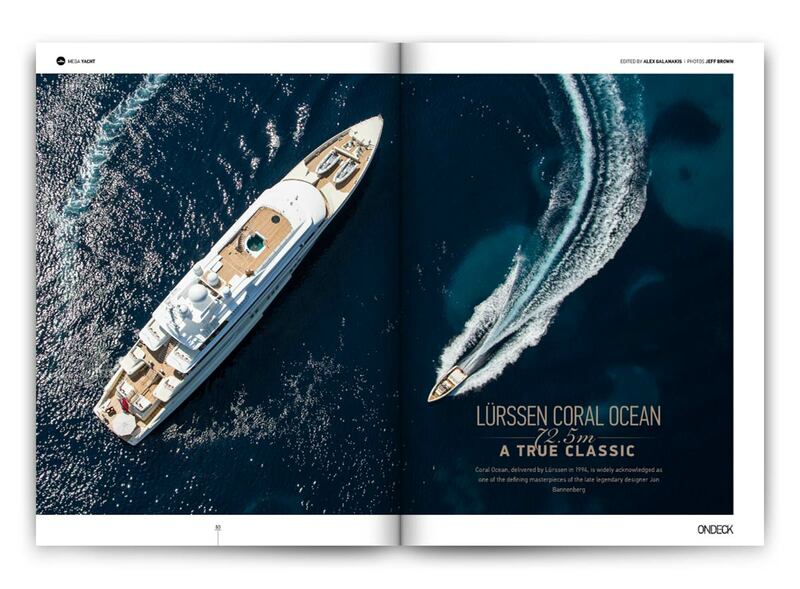 Coral Ocean, delivered by Lürssen in 1994, is widely acknowledged as one of the defining masterpieces of the late legendary designer Jon Bannenberg. 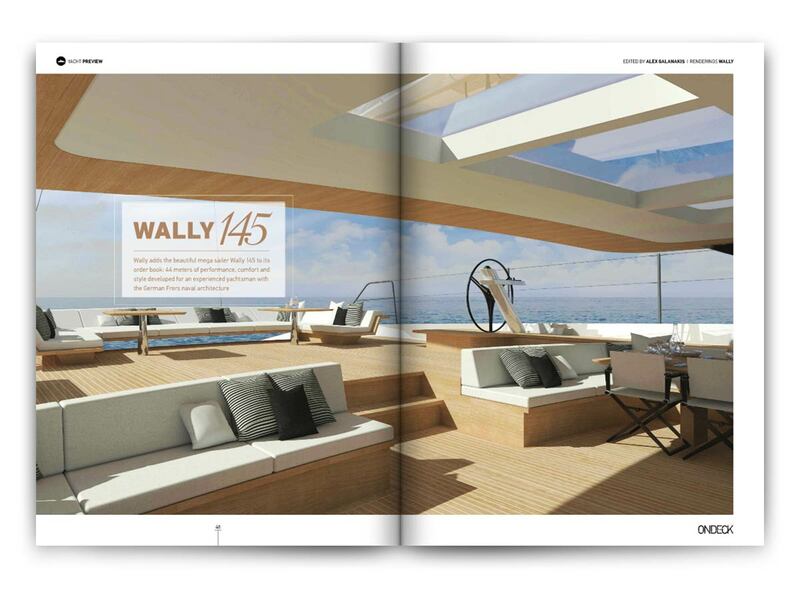 Wally 145 to its order book: 44 meters of performance, comfort and style developed with the German Frers naval architecture. An exciting three-day event packed with sailing action came to an end with the much awaited Cocktail Party at Vouliagmeni Nautical Club that signalled the end of the first phase of this year’s Hellenic Match Racing Tour. 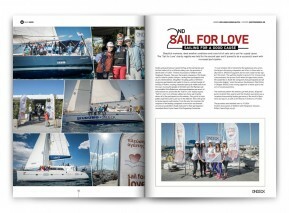 Beautiful moments, ideal weather conditions and a sea full of sails set to sail for a good cause. 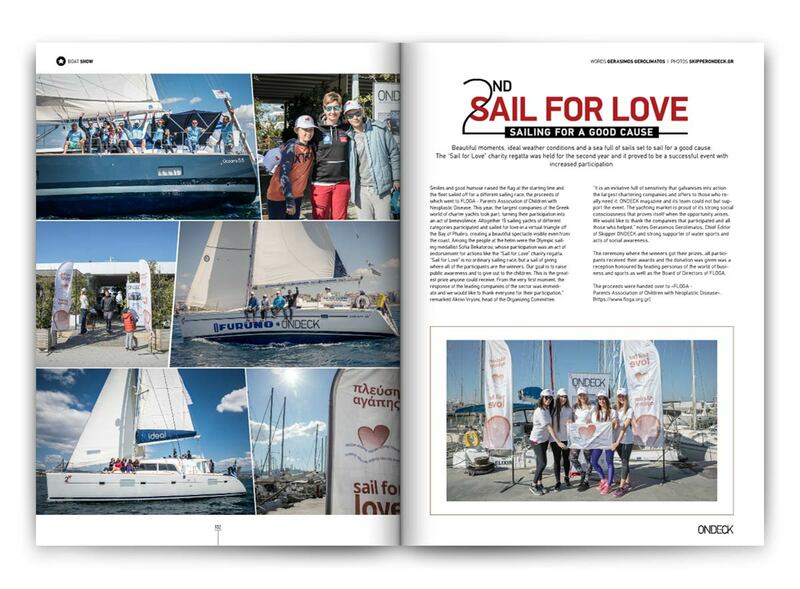 The "Sail for Love" charity regatta was held for the second year and it proved to be a successful event with increased participation. 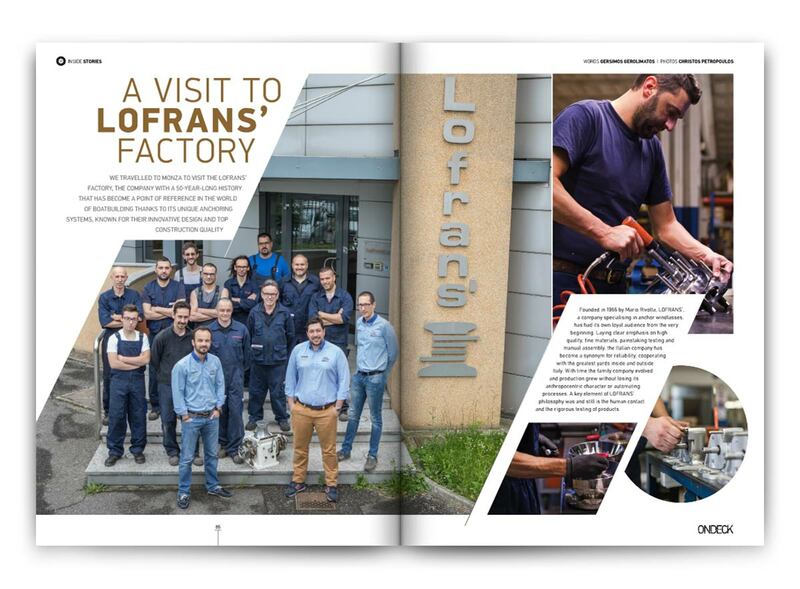 We travelled to Monza to visit the Lofrans’ factory, the company with a 50-year-long history that has become a point of reference in the world of boatbuilding thanks to its unique anchoring systems, known for their innovative design and top construction quality. A day at Spanopoulos Shipyards was enough to convince us that this is the largest and most state-of-the-art shipyard in Greece. 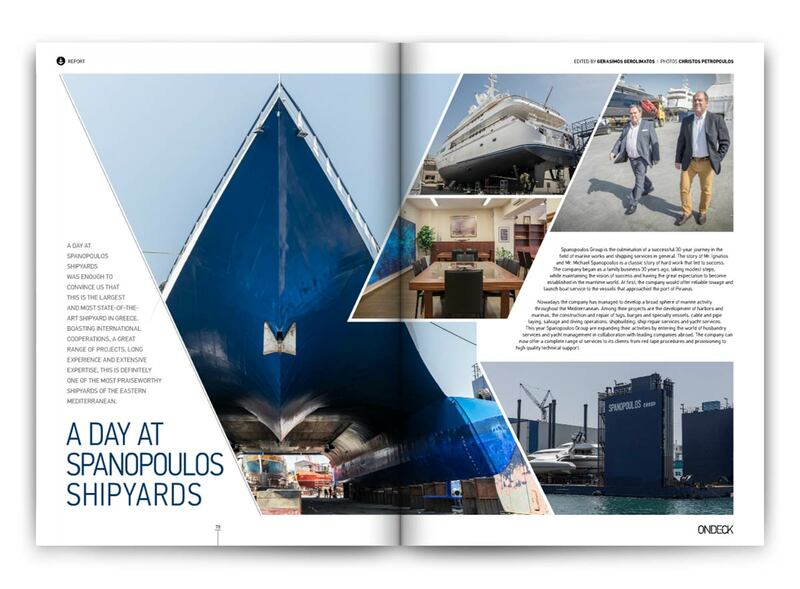 Boasting international cooperation and a great range of projects this is one of the most praiseworthy shipyards of the Eastern Mediterranean. If the beating heart of summer is what you are after this year, look no further. 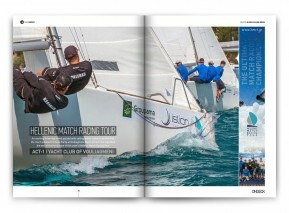 It’s here, in the Cyclades. 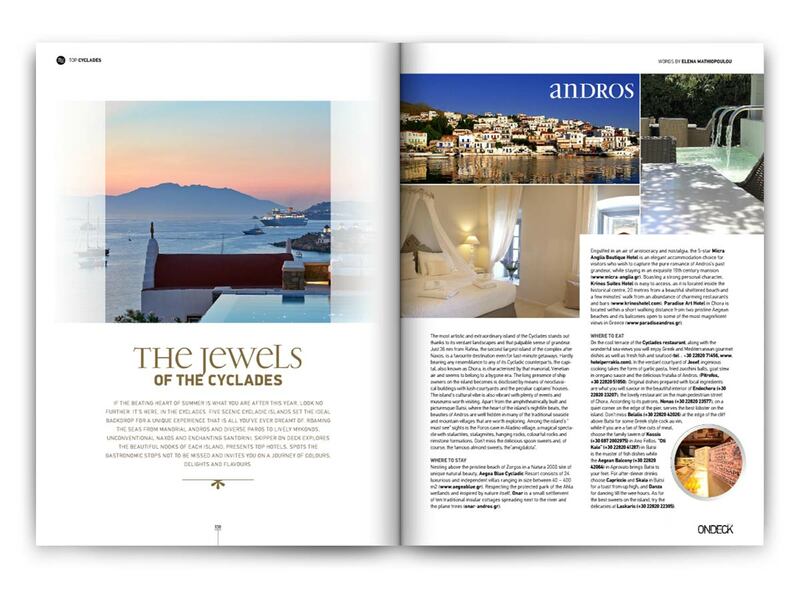 Six scenic Cycladic islands set the ideal backdrop for a unique experience that is all you’ve ever dreamt of. 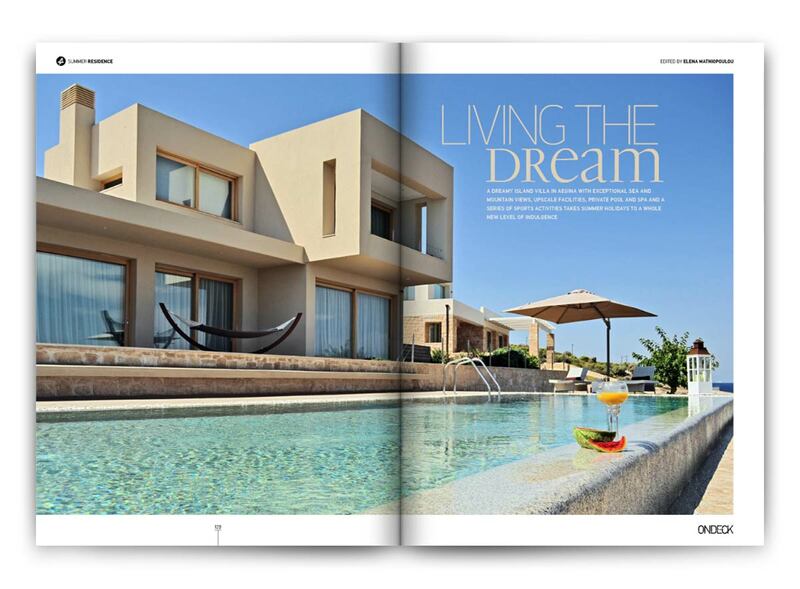 A dreamy island villa in Aegina with exceptional sea and mountain views, upscale facilities, private pool and spa and a series of sports activities takes summer holidays to a whole new level of indulgence. 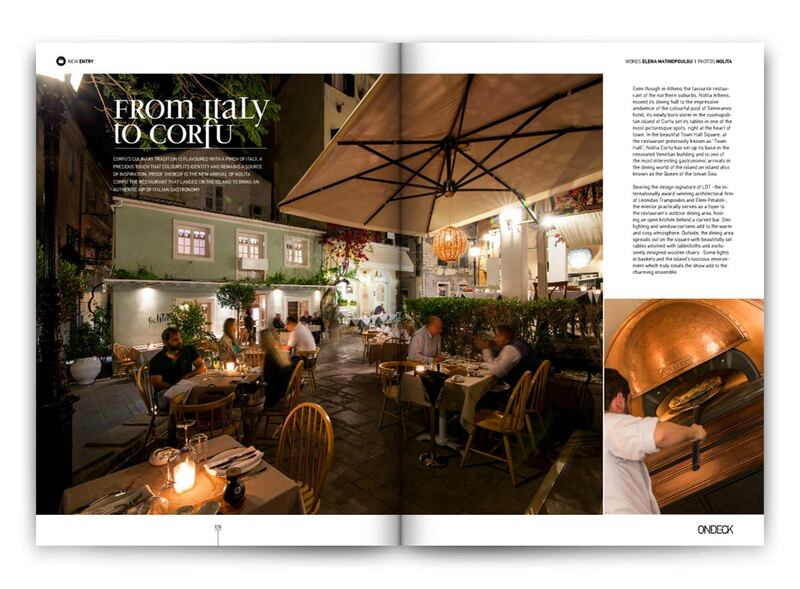 Corfu’s culinary tradition is flavoured with a pinch of Italy, a precious touch that colours its identity and remains a source of inspiration. Proof thereof is the new arrival of Nolita Corfu. The new spectacular edition ofPanamera Sport Turismo Panamera 4, Panamera 4S, Panamera 4S Diesel, Panamera 4 E-Hybrid and Panamera Turbo.